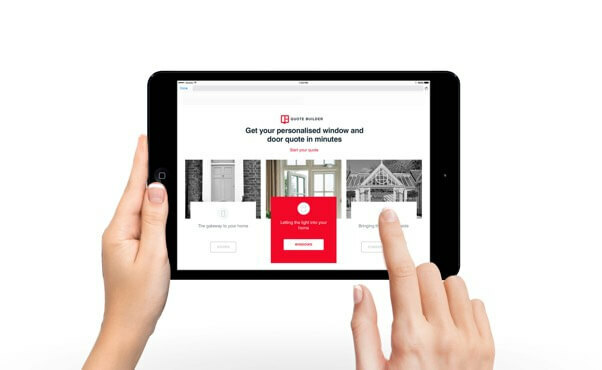 Based in Boston, Lincolnshire Lincs Windows & Doors are a family run expert supplier and installer of all uPVC products including Windows, Doors, French & Patio Doors, Bi-fold Doors, Composite Doors and Conservatories. They offer unbeatable trade prices on all their products and can deliver locally as well as nationwide if required. Lincs Windows & Doors pride themselves on their customer service and quality of workmanship which can is evident in their 5* customer reviews and gallery of completed work. Linc Windows & Doors have a trade counter and showroom on Norfolk Street in Boston which stocks all uPVC building products including fascia, soffits, guttering, trims, silicone and all other window installation supplies. Please, go and visit for some great deals and friendly, trustworthy advice. Lincs Windows & Doors offer a full installation service if required, they are Certass registered so all their work is insurance backed and comes with a full written guarantee for peace of mind. The frames they use are durable, robust, secure and best of all low maintenance. Our complete conservatory packages include everything from the initial design all the way through to the final plaster finish. Lincs Windows & Doors value customer service at the highest priority and pride themselves on their ability to go the extra mile to provide customers with the best possible products and service. Lincs windows & Doors aim to provide all of their trade and retail customers with total clarity from the outset. Consequently, their customers feel reassured, as they are always aware of the progress of their order.